Can-Am ATV specs - Quads / ATV's In South Africa - Quad bikes and ATV's in South Africa - Quad specs, Can-Am ATV specifications and ATV pictures for Can-Am and others. 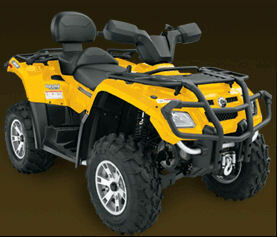 Quad bikes and ATV's in South Africa - Quad specs, Can-Am ATV specifications and ATV pictures for Can-Am and others. Bombardier has recently changed their name to Can-Am so I thought It might be a good idea to post some of the 2007 Can-Am Quad Bike / ATV Specifications for you guys to compare agains the other quad bikes on the site. 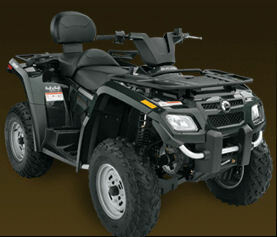 These specs are also posted on the quad bike specifications page to make it easier to find all the spec sheets.